Many people think they are up to a challenge.. what about one that helps you get to the core of your dieting. 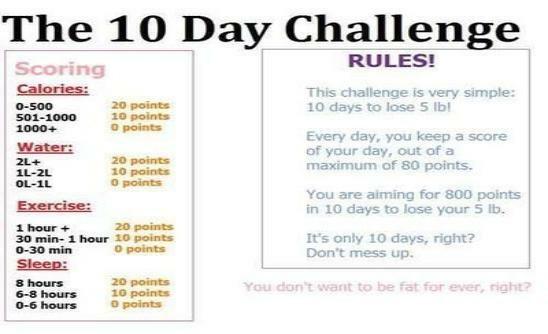 Day Six- Do you binge? If so, explain why you think you do. read more. Day Eight- Your workout routine. exercise.. click here. Day Eleven- Write about your favorite Prothinspo story and why! vegetarian? click here for more. Day Seventeen- Do you have an eating disorder? 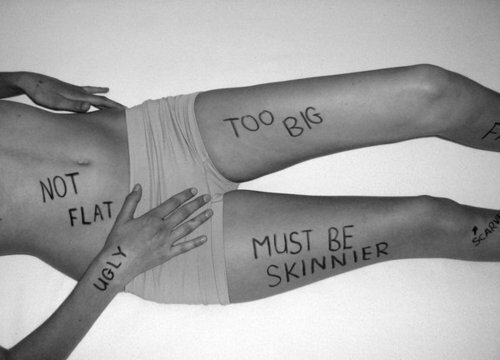 anorexia, click here, bulimia, click here. 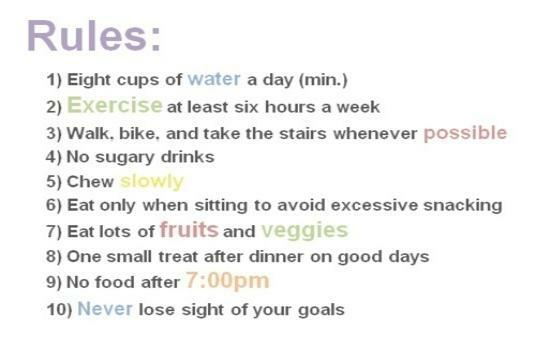 Day Twenty- Favorite diet? click here. Day Twenty-Four- How do you feel about the terms pro-ana/pro-mia..
Day Twenty-Five- Have you ever purged? If you have, describe your first experience. read more.